Successfully Added Zhiyun CRANE Plus Handheld DSLR Gimbal - 3 Axis, 360-Degree, Auto Object Tracking, App Support, Motion Memory, POV Mode to your Shopping Cart. The Zhiyun CRANE Plus lets you capture smooth and stable footage from your DSLR. This handheld camera stabilizer has a motion memory so you can setup advance camera movements and even save them for future use. All your time lap settings for interval shots can be stored and reused thanks to its dedicated memory function. With 360 degrees rotation through all the axis as well as intelligent point of view (POV) and object tracking this stabilizer brings you the freedom to film shots however you like from almost any conceivable camera angle. A maximum payload of 2.5KG and compatibility with a range of cameras make it suitable for use with mirrorless cameras with kit lenses or professional grade DSLRs with heavier lenses. Used in conjunction with the app support you can have hands free tracking and will be able to remotely control the gimbal from your smartphone or tablet. Running on powerful 26500mAh batteries you can enjoy up to 12 hours of usage time. 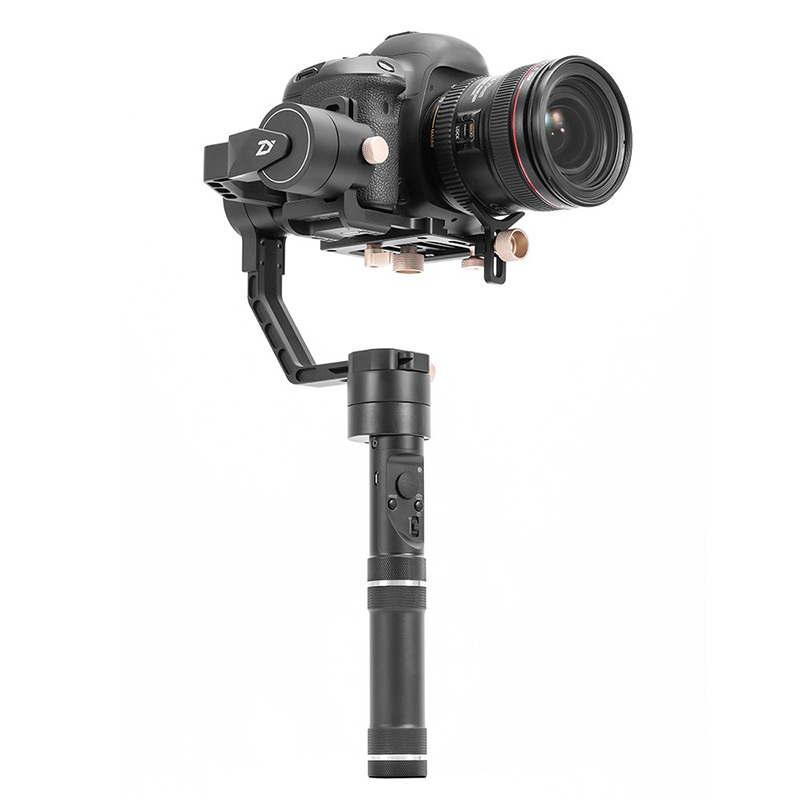 The Zhiyun C CRANE Plus Handheld DSLR gimbal comes with a 12 months warranty, brought to you by the leader in electronic devices as well as wholesale camera gadgets and accessories..